Nicholas is a classically trained modern dancer and has been dancing professionally for the past decade. 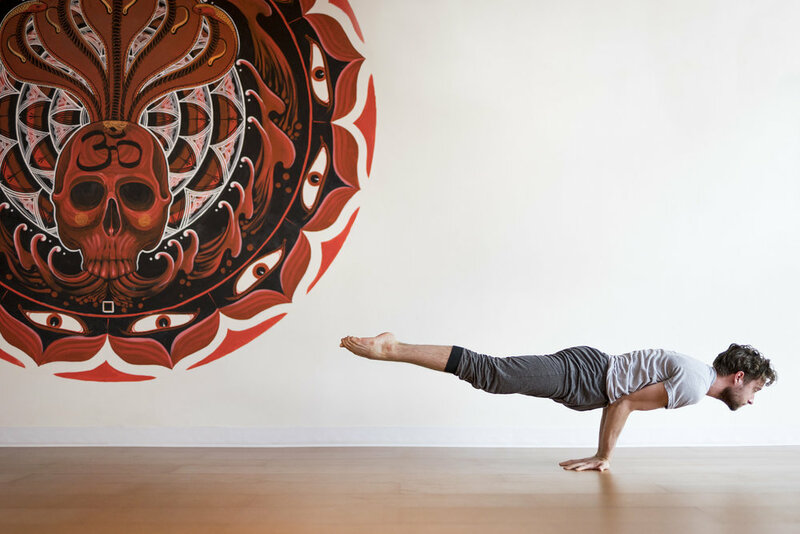 Looking to expand his movement practice, he began taking classes with Rachelle Knowles at Tough Love Yoga and immediately found a second home in the studio and the practice. In 2016, he completed his 200-hour training with Neda Honarvar and Rachelle Knowles and earned his yogahour certification. As a teacher, Nicholas is passionate about helping students to notice intention in their practice and use mindfulness to help motivate and focus movement. He strives to create a safe and supportive space for new and experienced yogis to experiment and discover. Off the mat, Nicholas is an avid reader, professional actor, theater-maker, and graphic designer.